Abstract: Between the 1950s and the 1980s the BBC Audience Research Unit recorded reactions to BBC programmes by interviewing selected viewers and documenting their responses in Audience Research Reports. 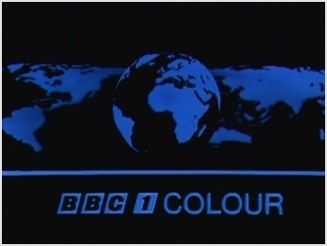 Hundreds of these documents were collated each year, providing a unique record of how viewers responded to BBC Television at the time, rather than in retrospect. This presentation explains how through reading multiple reports we can trace patterns of audience reaction develop over time, and build a detailed understanding of the framework of expectations through which viewers watched television. Billy Smart works as a postdoctoral researcher at Reading on the AHRC-funded ‘Spaces of Television: Production, Site and Style’ project. His work for this project has included studies of the role of the director, the changing visual conventions of soap opera and how the theatrical conventions of plays by Brecht, Chekhov and J.B Priestley were altered by studio practice when adapted for television. He is co-writing a book with his postdoctoral colleague on the project, Dr. Leah Panos, ‘Space and Place in 1970s Studio Television Drama’, to be published by Palgrave Macmillan in 2015.